How did Sims butcher that? Souths especially the Burgess boys struggling to keep hold of the ball. How many errors from the Bunnies? Murray by far the best Bunnies player. 61min: Graham Campbell try for Bunnies. Definite forward pass in the lead up but no comment from refs. Reynolds from sidelines .......... No. a SamBurger double? Bunker ...... bunker ........ bunker ........ TRY!!! Widdop converts from out wide. Good win for the Rabbitohs this. Totally dominant in the second half. 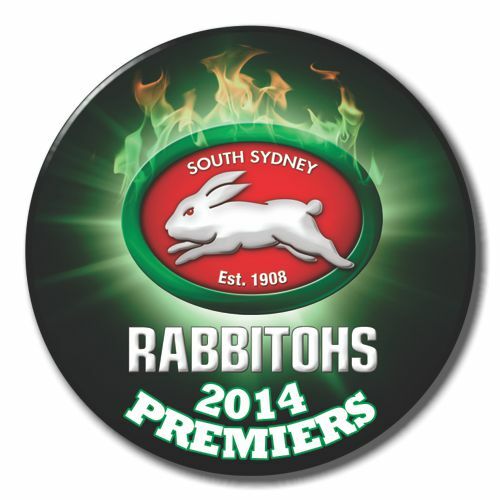 Most of Souths have been good, perhaps only Gagai having a poor game with too many errors and missed tackles. Inglis doesn't look fit to me. He is playing injured which is worrying so early in the season. A game full of errors. Souths had 20 minutes after half time where they managed to keep hold of the ball and took advantage of the Dragons right hand side defence. But they made a number of errors and got away with a big win that they didnt deserve for me. Sam Burgess stepped up big time in the second half but he made a few mistakes-just dont try kicking the ball again Sam! 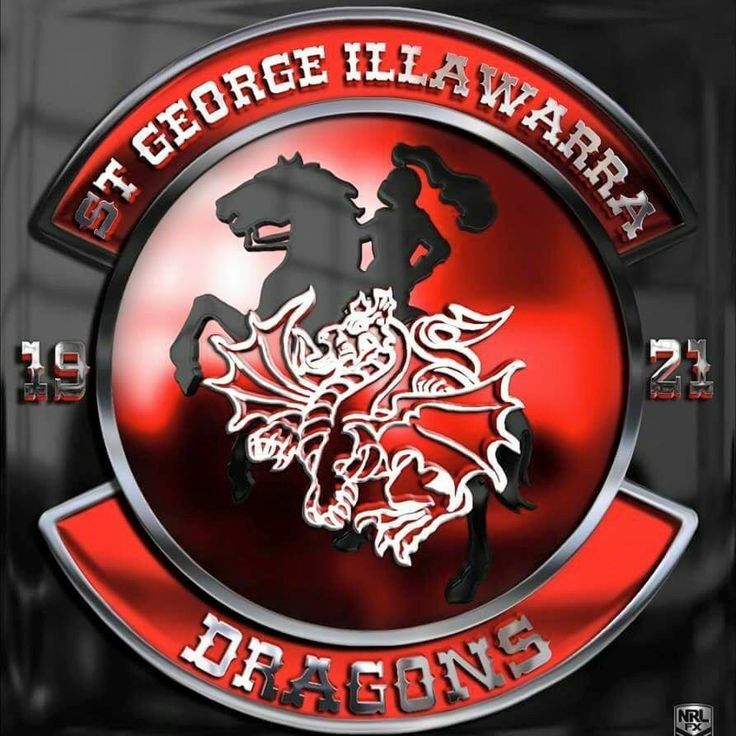 Dragons Coach needs to put Widdop at Halfback and make changes sooner than he did. The Dragons just didnt seem to have any energy in the second half. Everybody could see the weakness on the Right Hand Side and he did nothing. And he made his changes way too late. I just cant work out the merry go Round of the ball Players. I thought Souths did deserve that win. They were second best in the first half but they hung in well and then they fixed a few things in the second half, identified a weakness in the Dragon right edge defence and executed superbly. I'm not sure what else you can do to turn around a half time deficit to pick up a very good win. The win was deserved, but thought a the Rabbitohs had some luck.The forward pass from Cook to Walker for the try outwide. Sam just about makes the line, though it was close. The strange Coaching management of Mary who only seemed to do anything when the game was gone from the Dragons for me. Shame Tariq Sims butchered his Try Attempt in the first half. Not sure how he didnt score! Souths did very well to score 28 Points in the second half, but I dont think that there was 16 points between the two teams. I like St George and really enjoy watching them but I think they are suffering through too many heads trying to run the plays. Too many cooks and all that. Souths have Reynolds to manage field position and Walker for the x factor and the whole thing looks simpler and more effective over 80 minutes. As a side note, Ethan Lowe is turning out to be a very good signing for Souths. A sensible older head to add to the youngish pack and he can play both edges and work hard up the middle as well. Makes very few errors and doesn't miss many tackles.